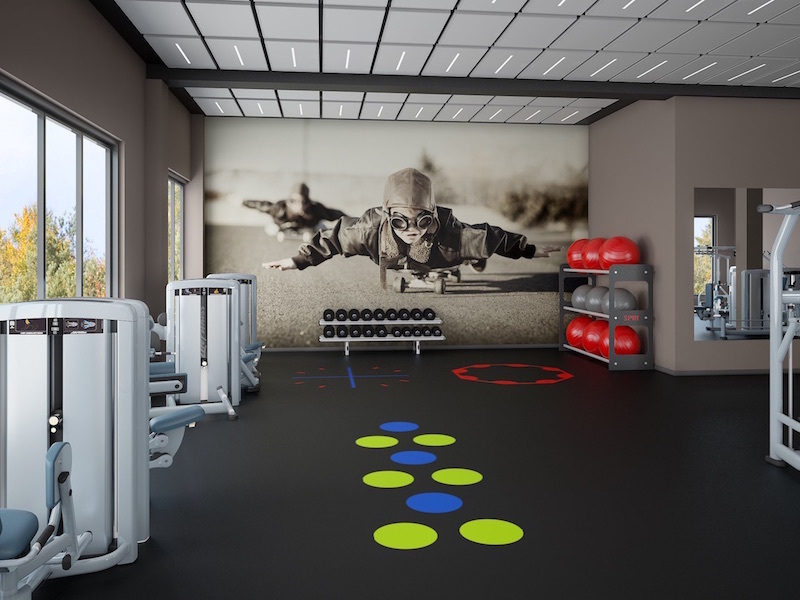 3D imagery, known as photorealistic illustrations, or 3D image rendering is a powerful project presentation solution for people selling architectural, design, real estate or franchise concepts. What do you think of the large image above? It looks very much like a photo. Except — it’s not. It is a vision translated into an image. It is a sales, and marketing tool. 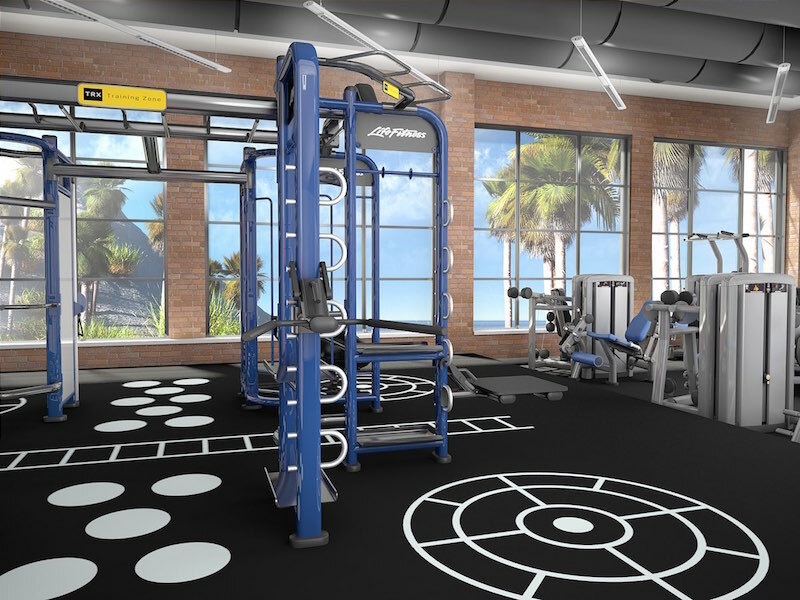 Our 3D rendering, imaging and architectural design visualization services sell concepts for designers and architects to hotels, health clubs, gyms or fitness franchises. 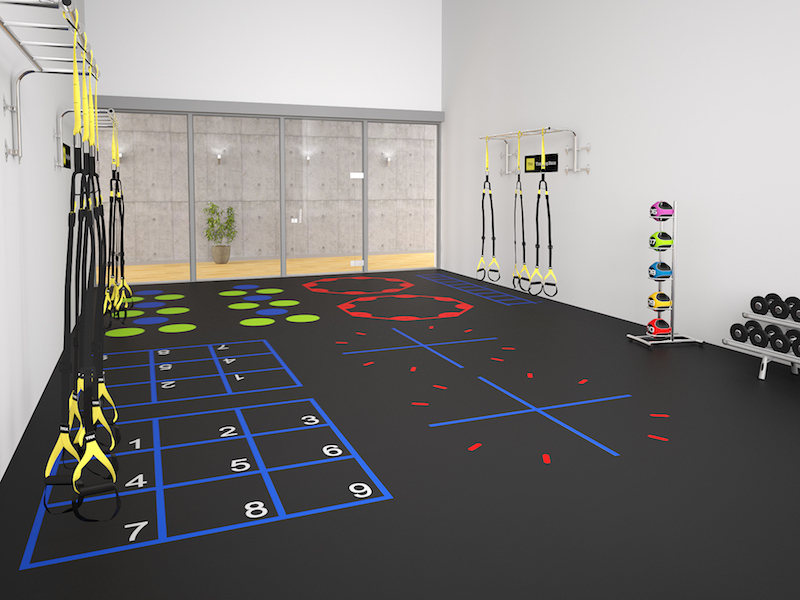 We use 3D rendering to develop photorealistic images to help designers and architects sell their clients vision for a health club design, hotel amenities or a hotel fitness amenity, and franchise design. 3D rendering is a presentation process by which concepts are rendered in spectacular 3D reconstruction or photorealistic illustration form. 3D rendering is processed by computing data from a 2D model that may or may not have three-dimensional objects. Geometry, scale, object models, texture and lighting, shadow and viewpoint camera angles are then added and refined to develop a scene. The process of three-dimensional image rendering involves the development of a concept or vision to fully illustrate, in high resolution detail, thoughts, environments, and intended experience while in the developmental or design phase. Essentially, 3D illustration, imaging or rendering is the process by which we develop an idea from simple sketch or computer-aided design or draft (AutoCad), to fully developed photorealistic 3D image rendered with computer-aided geometric design (CAGD) software. 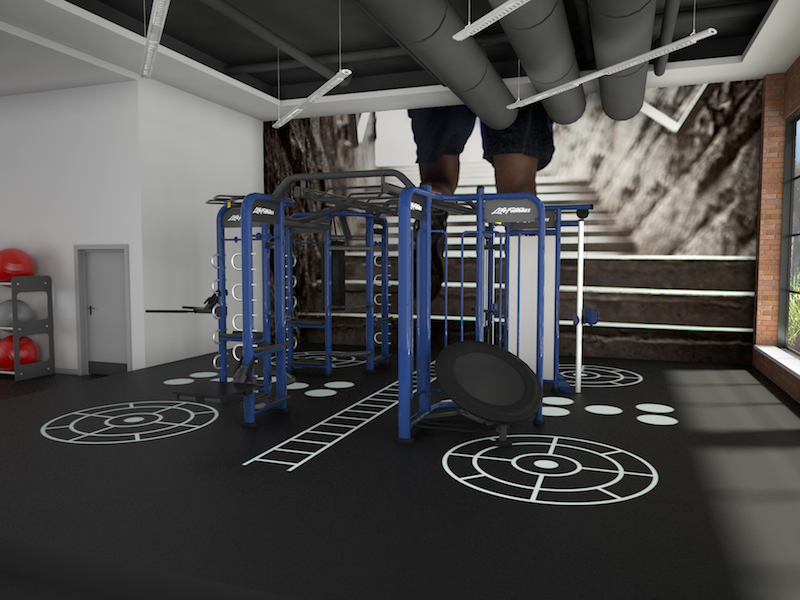 3D images tell the story of a project in it’s planning phase to reveal the end result of a fully considered concept. Is three-dimensional rendering the same as 3D design? 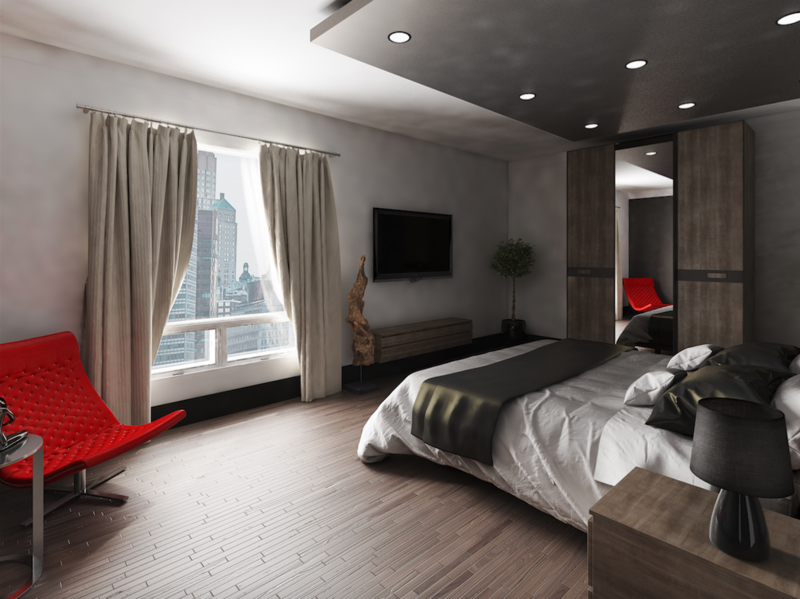 3D rendering and design involves a similar thought track. However, as a process, the difference is found in the specific stage of development. 3D design is the practice of developing a concept to form a complete environment. Designers, for example, who have an idea without architectural plans fall into this stage of design. Without plans from an architect or builder we have to define parameters and the scope of the project in detail. This means we define object relationship, dimensions, utility, and purpose in the absence of formal design drafts, and develop a workable design. In this instance of 3D designing, our client would come to us with an idea but hasn’t developed the idea or concept into a complete project with architectural designs or plans. How is 3D Rendering Used In Storytelling? 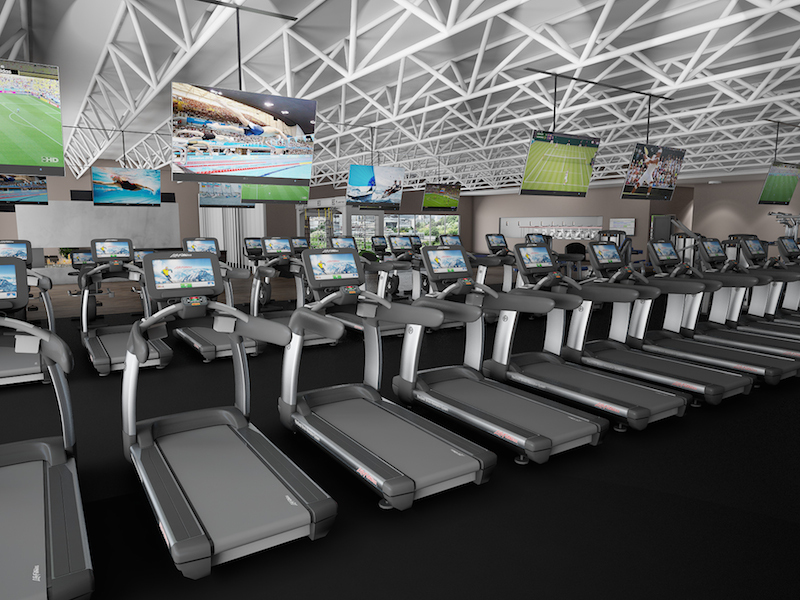 Many of the images we shared on this page reflect the vision of health club, and fitness facility designers. We specialize in 3D architectural rendering and design services. We concentrate on concept visualization. 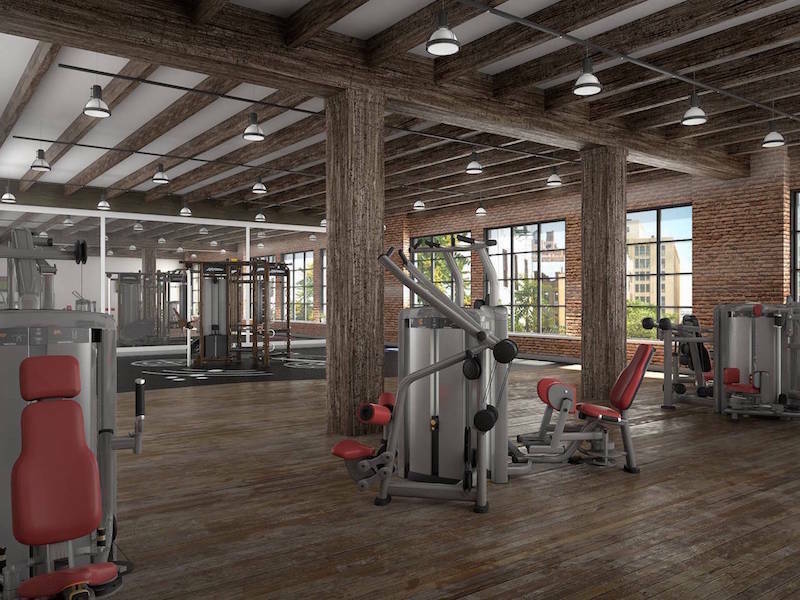 When developing a health club, fitness facility, or fitness amenity for a hotel it is essential to tell the story of the developer based on both purpose and vision. Architects, developers and designers come together to develop property concepts for commercial, and residential real estate clients. This relationship is built on the idea that each professional involved in this process is playing a part to bring a vision to reality. Selling a vision is tough — illustrating a vision is the most effective way to help clients see and sense the realistic version of a conceptual business proposition. Marketing, and advertising play a strong role in telling a story. In fact, storytellers can convey value propositions much better than salespeople because the intent of a storyteller is to attract attention and convey a message — not sell a project. Storytelling, marketing and advertising a brand, an idea or a concept requires a combination of imagery and artful, authentic conversation. The process of presenting a story, brand, or concept begins with illustration is some form. Powerpoint presentations once had a place in presentation, however, clients – especially high value clients – expect that more energy and resources are invested into presenting quality messaging. Keep in mind, once a concept has been accepted – creative resources are leveraged to convey a project in all forums. This means that imagery will be repeated across platforms, including poster-boards, website, print and digital media, and social media. The value you create in your imaging will be replicated in all distribution channels your clients use. Get it right. There’s no need to double back on creative space at a later date if you plan ahead. Because we focus on marketing, branding, and storytelling — the renderings we create actually tell a compelling story. Images developed from 2D to 3D are used to help real estate, hotel, or other property developers sell their project or concept. 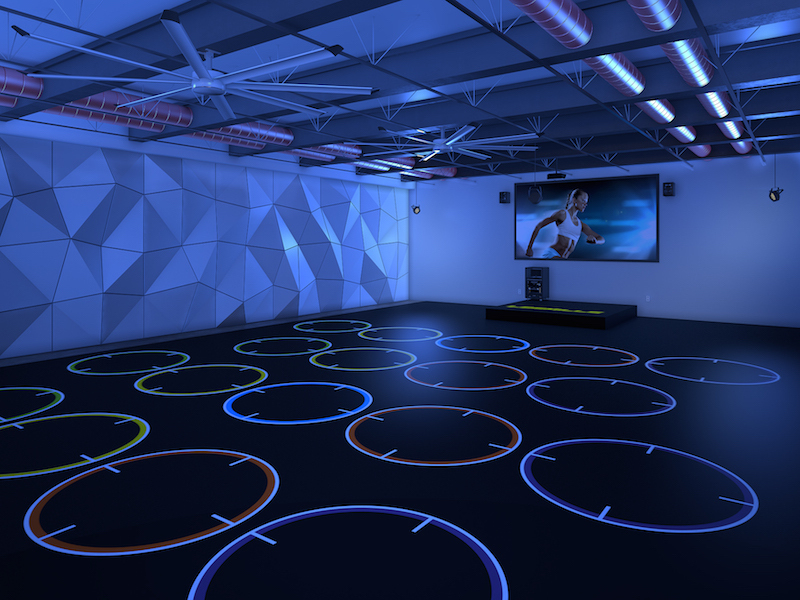 Unlike photography, 3D architectural rendering and design visualization can present a project in perfect form – before the project has been built. Exceptional detail, authenticity and photorealistic elements can convey a message with exceptional contrast. Franchise concept design is well supported with 3D imagery because entire franchise models are defined by image to sell the franchise concept. 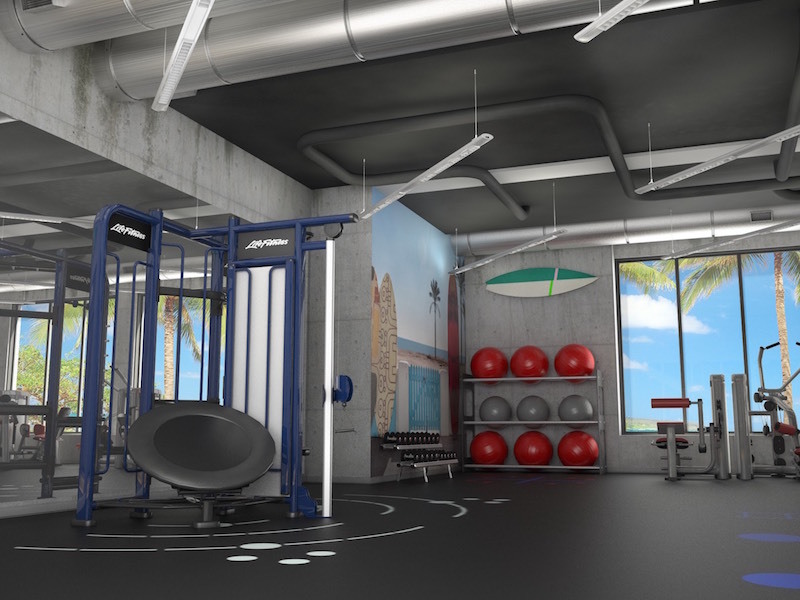 We have developed 3D renderings for architectural and design firms, health club developers, fitness facility designers, and many other high-end property builders. In fact, architectural development, designers and planners, real estate developers, hotel, resort, and hospitality, and many other vertical markets use 3D rendering to fully present high value projects for companies developing luxury buildings, multi-family residential properties, luxury shopping malls and retail buildings, golf courses and golf clubs, 5 star hotels and resorts, and many other word class building, shopping, feature and amenity environments. 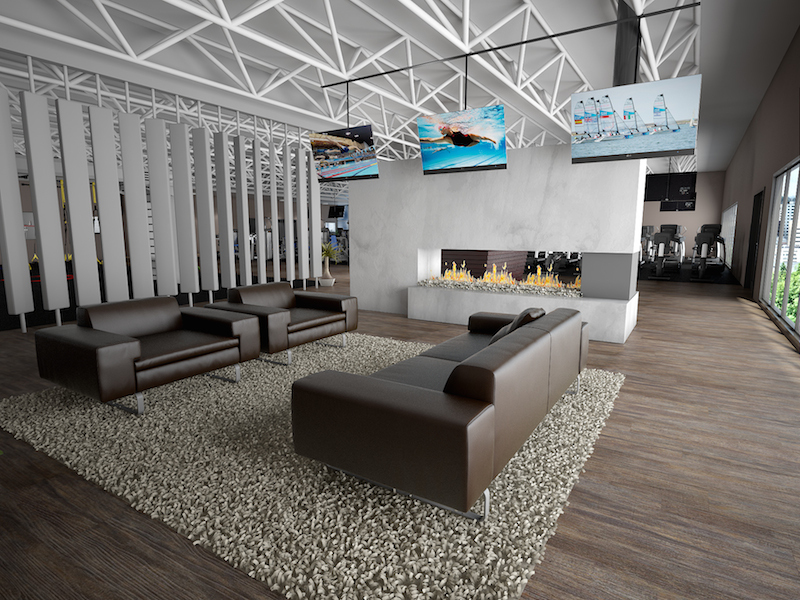 Ready to share your story with 3D rendering? 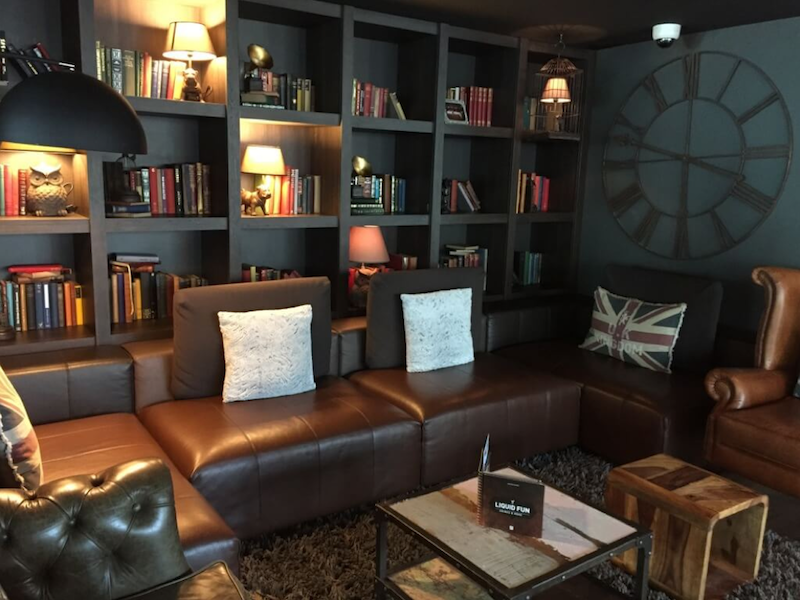 As you can see in the images above, we invest enormous resources, and time, into every three-dimensional rendering to deliver the exact vision our clients wish to share. Each 3D rendering above shows incredible attention to detail, shadowing, shape, color, and contrast to convey powerful messaging. Storytelling by photo isn’t always possible because concepts have yet to be created, in addition – a photo cannot always convey iridescence based on lighting changes intentionally designed to relay an experience over a feature. Are you a designer, commercial property builder, or architect? If so, we want to hear from you. To learn more about how we can share your vision, tell your story, and explain 3D architectural rendering and visualization design for your project, please use the form below.